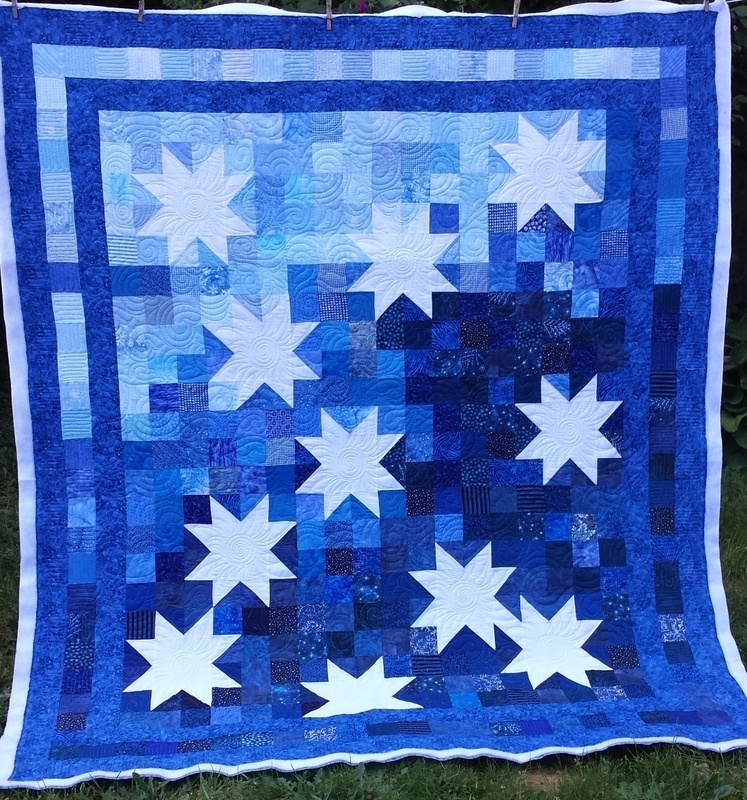 Mother of 3, Grandmother of 10 and quilting forever! 8 Responses to Take the Challenge! I accept your challenge. which is easy for me since I just got my longarm this weekend! I am starting with practice pieces, then my own tops. Once I start my tops I will keep a log and journal everything! I am looking to do this for customers as a supplemental income to my part-time teaching. Your advice in this post, and others is so eye-opening and informative! Thanks and I’ll be back to read more as I progress. Thanks for the suggestion. I always think about it but have never timed each step specifically to the minute. It will be good to do. 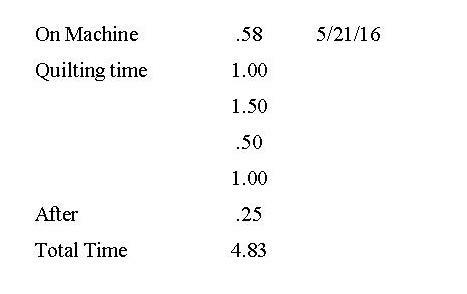 I usually do calculate my overhead by the month, day and hour and I have been horrified a couple of times at my hourly rate over a year. I’ve stopped quilting for others just recently, but when I did, I wrote down the times I started each activity and the times I stopped. I originally did this for myself and to keep track in Machine Quilting Business Manager software – I don’t have a machine that tracks the time for me. Then, when I realized how much (little) I was getting paid for custom quilting for the number of hours I spent, I decided to start charging by the hour. 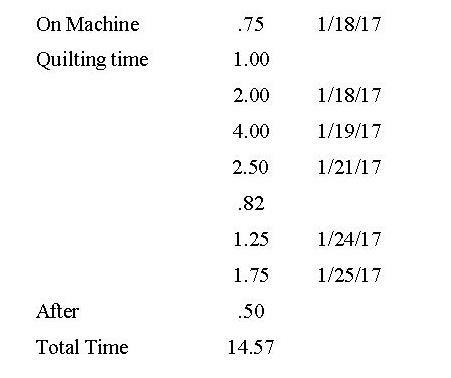 I will never forget this one quilt that I’d averaged $3.25/hour and the customer complained to others that I was so expensive. Before charging by the hour, I had given them a set fee upfront in writing. When I started this, I had already calculated about how much time the different kinds of custom quilting would take and would give customers a written estimate. They didn’t like it and I lost customers, but I felt like I had to do this for myself and for my self-esteem. 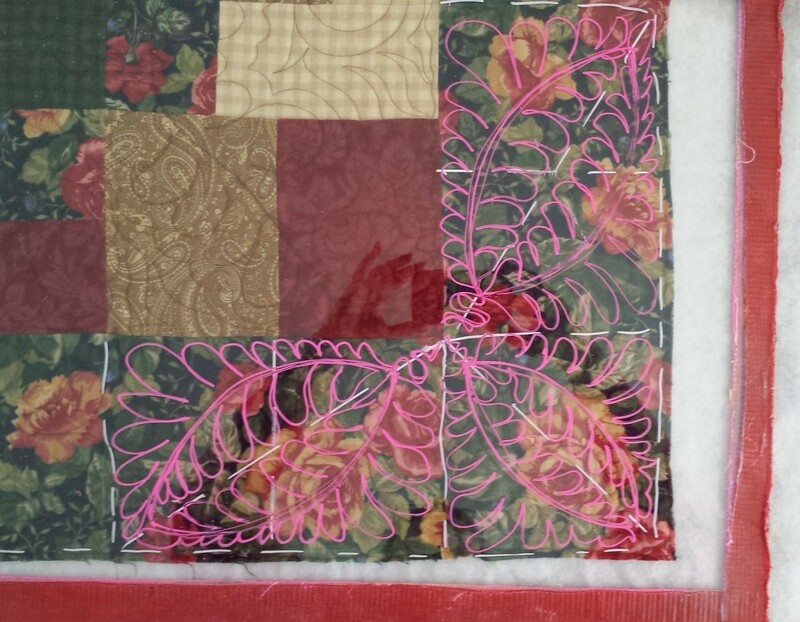 I was starting to begrudge custom quilting and not wanting to do it at all. Customers would try to add things on that they wanted done after I’d already written down a price and would balk when I told them it would cost more. When I started charging by the hour, I was a whole lot more relaxed and could do a better job of quilting, in my humble opinion. Plus, even though I lost a couple of customers, I spent less time quilting for the same amount of money I was making before AND it was less wear and tear on my body. I began tracking the whole process from the moment the top arrives to completion and delivery. Whether they come to my studio or we meet at a shop. I didn’t think too much about the whole process until I paid attention to time and realized how little I make! This year I’ve bumped up the pricing, set boundaries such as not shopping for backing or chasing all over creation to meet up. This year I will work smarter not harder! If I have client work Great! If not that’s Great too! Leaves free time for fun!